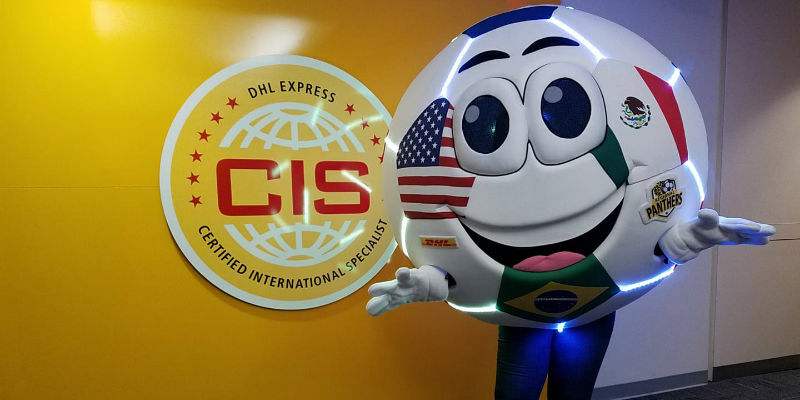 Not only are you looking for someone who is responsible and hardworking, you need to ensure that they can handle the physical demands and have a personality to match that of your mascot. 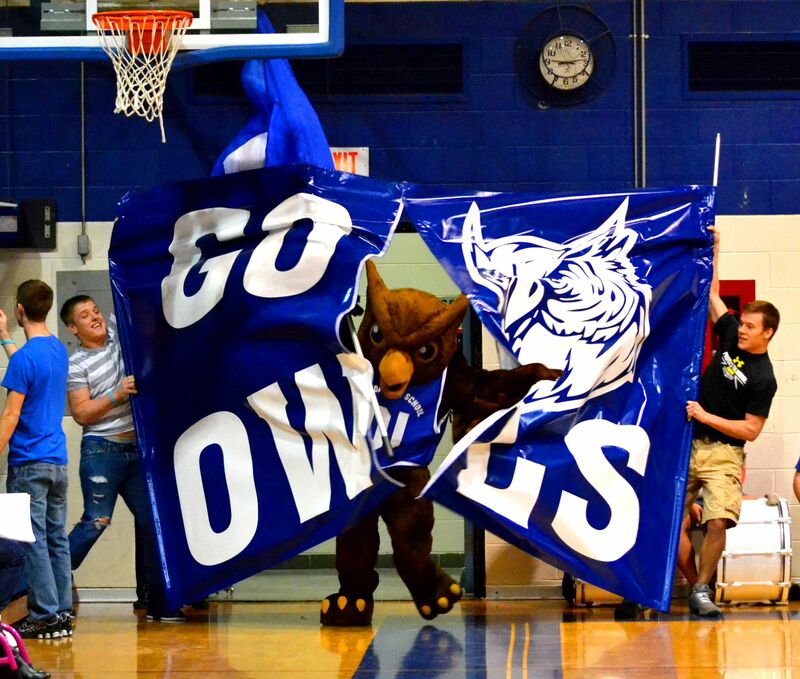 Your Mascot loves to be the star of the show, so why not make them a star in front of the camera? Public appearances are hands-down exciting, but digital media helps you reach fans anywhere in the world! 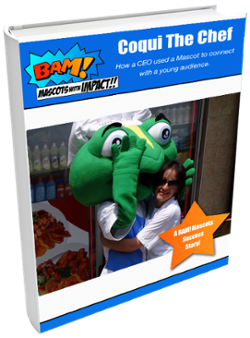 Involving your mascot in local and community events is a great way to attract publicity. 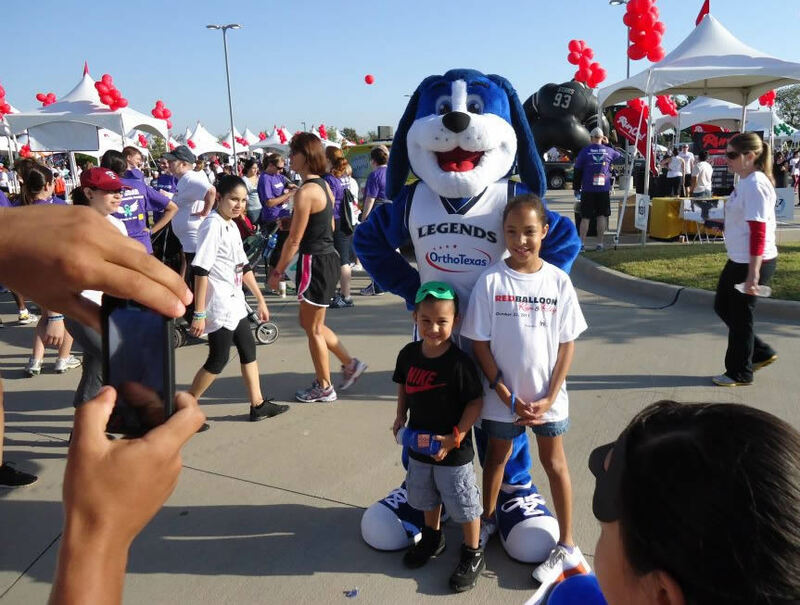 Events such as parades, community picnics and fundraisers give you and your mascot the opportunity to raise awareness and spread your brand message. 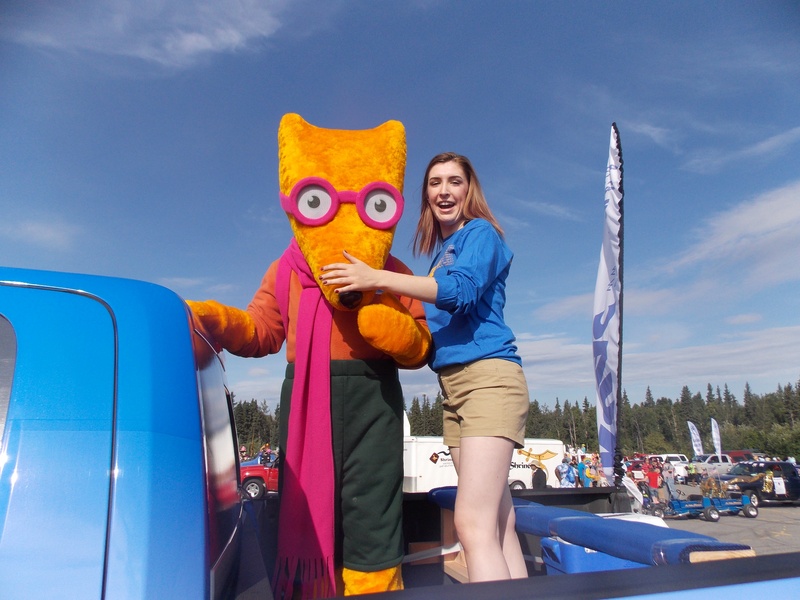 Last month, the mascot we built for KUAC, Kitt the Fox, did just that - showing off his dance moves at the Golden Days Festival Grand Parade in Fairbanks, Alaska! 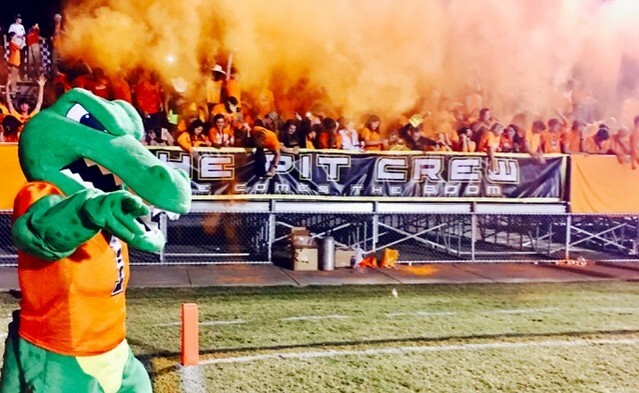 Being a mascot is fun, and most performers find it very rewarding, but if the performance is energetic, it can also seem like a work-out. One of the best ways to make your mascot performer’s job easier is to have them dress appropriately for each performance. 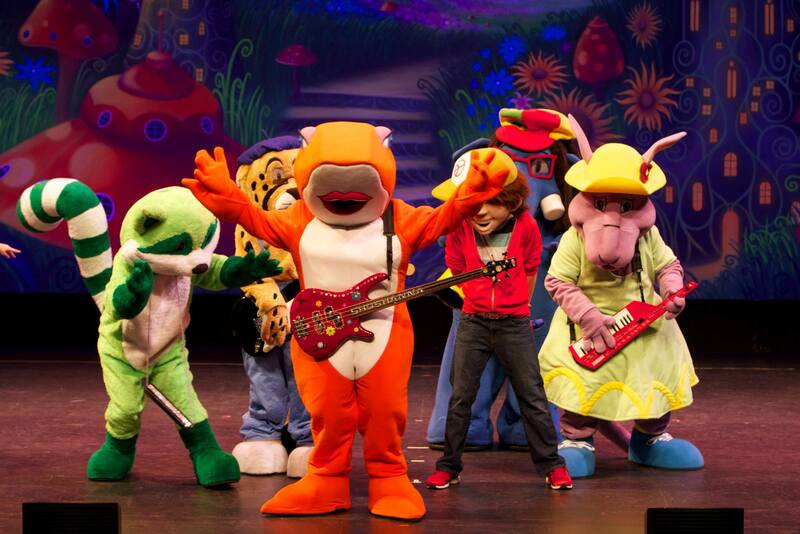 Whether clothes are provided to the performer, or the performer buys their own apparel, the following tips will help ensure they stay comfortable while wearing the mascot costume.